There are many countries where it is very difficult to get government job because according to the rules, government jobs are allotted to citizens of those countries only and not to foreigners. When it comes to Government jobs in Dubai, there are always open opportunities for everyone. Once you succeed to get a job, your career gets secure and not only you will be able to spend the rest of your life happily but also you will be able to provide good lifestyle to your family. 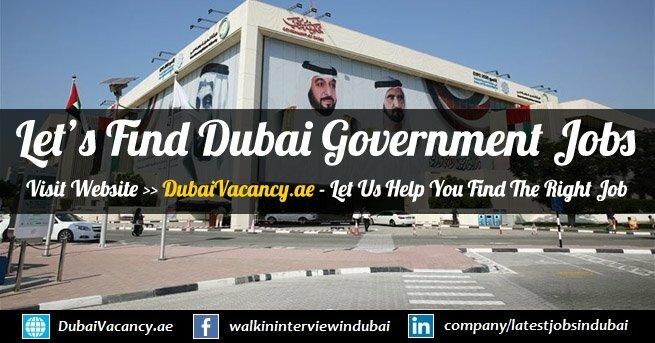 Dubai Government jobs are offered at attractive packages and best thing is that these jobs are permanent. Every day, many new job posts for different sectors are announced and people from different countries across the world apply for those job posts. Why don’t you also try your luck this time! 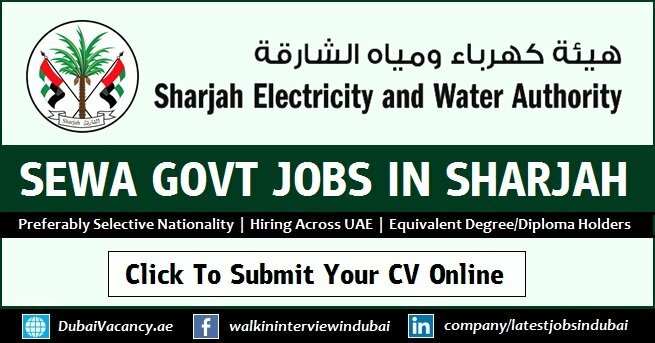 It isn’t very difficult to get a government job in UAE but all that is required is relevant qualification and for some posts, experience is also required in the relevant field. In fact, many government jobs are announced for newbies as well. Hence it’s a great opportunity to find a job and you should not miss this chance.